The farm lies on the green hills of Umbria, among the vineyards of the small and delightful town of Montefalco, “Banister of Umbria” and homeland of the fifteenth-century painter Benozzo Gozzoli. 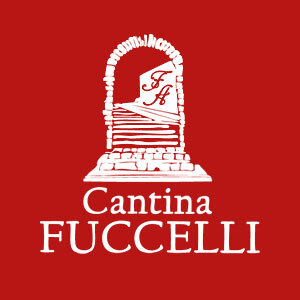 The Company has a set of traditions and innovations that always has as its main purpose the creation of high quality products that arise from the Passion of the family Fuccelli for wine. In autumn the red leaves of Sagrantino create a magical atmosphere that offer guests a unique experience. All year round it is possible to taste the various Company products, wines, extra-virgin olive oil and other typical products of the area. Overripe grapes are hand harvested with a focus on those of Sagrantino, fermented with yeasts at a controlled temperature and subsequently refined in small oak casks. This creates the highest expression of personality of strong color and good structured nectars, but at the same time attentive to the needs of the consumer.